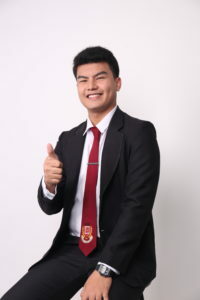 The College of Business and Accountancy (CBA) will provide innovative programs which are ever mindful of the specific competencies, skills and values required by existing andemergent industries, while remaining committed to continued research and community extension. The CBA will continually apply its intellectual resources to deliver excellent business education, conducted with sincere engagement with best business practices, and to instill among its students the values of nationalism, trust and stewardship, of respect and service in the conduct of business. To facilitate industry-based learning by offering programs that reflect the actual knowledge, skills and attitude, required by the industry, with focus on ways and means to increase productivity. To develop students proficiency in the field of accounting, within the context of decision making, whether small business or a multinational enterprise. To develop students who are not only conversant with IT concepts for business systems but have sound knowledge in internal control , development of standards and practices, and managing the security of information, all using the latest in information technology. To develop morally upright students, who are not only tooled with relevant competencies, but are also imbued with the highest standards of professionalism and work ethics. The 4-year Bachelor of Science in Accountancy program of the College is designed to make people excel in the accountancy licensure examinations and acquire certification as a public accountant pursuant to Republic Act 9298. This program, from one of the best accounting schools in the Philippines, provides students with the most intensive, rigorous, and thorough training for the CPA Board examinations. It also covers the essential branches of the accountancy discipline with focus on financial accounting and statutory audit. The Management Accounting program of the College is a business management variant that provides people with the necessary managerial knowledge and skills for the efficient application of techniques in the Controllership operations of public entities, corporate enterprises and business entrepreneurs covering strategic planning, budgeting, financial accounting, financial analysis and reporting, cost accounting, management performance accounting, investment management, internal control systems, inventory control, asset management, and risk management. The Marketing Management program of the College is a business management variant that provides people with the necessary managerial knowledge and skills for the efficient application of techniques in the marketing operations of public entities, corporate enterprises and private individuals covering product development, crafting of marketing strategies, pricing, advertising, branding, positioning, wholesaling, retailing, on-line marketing, inventory management, distribution, logistics, warehousing, storage, and supply chain management. The Operations Management program of the College is a business management variant that provides people with the necessary managerial knowledge and skills for the efficient application of techniques in the operations of public entities, corporate enterprises, and business entrepreneurs with focus on quantitative management techniques, product research and development, production methods, business processes, quality control systems, operations research methods, logistics and supply chain management, and project management. 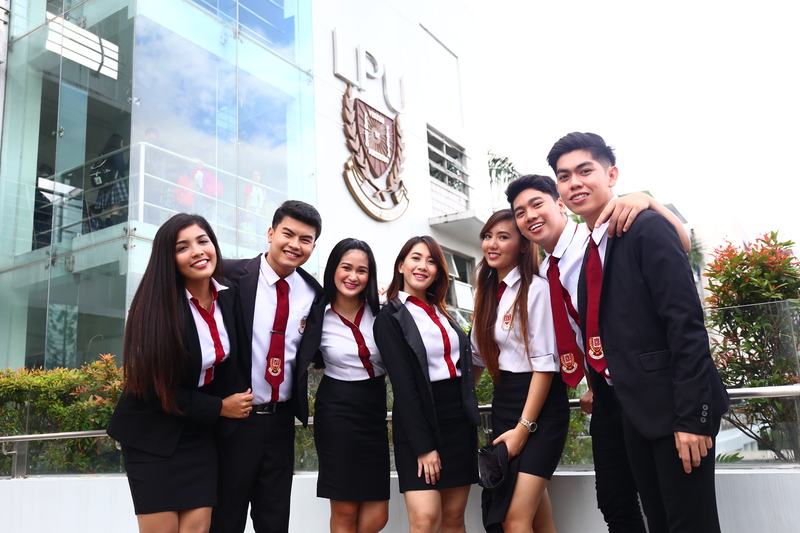 The BS Customs Administration program of LPU Laguna is ideal for those who want to pass the licensure examination for Customs Brokers on their first take and who intend to pursue a career in the exciting world of import-export, international logistics, and customs management.